Police are investigating after a quad bike collision in Doncaster. It was a serious collision in the Intake area at the weekend. 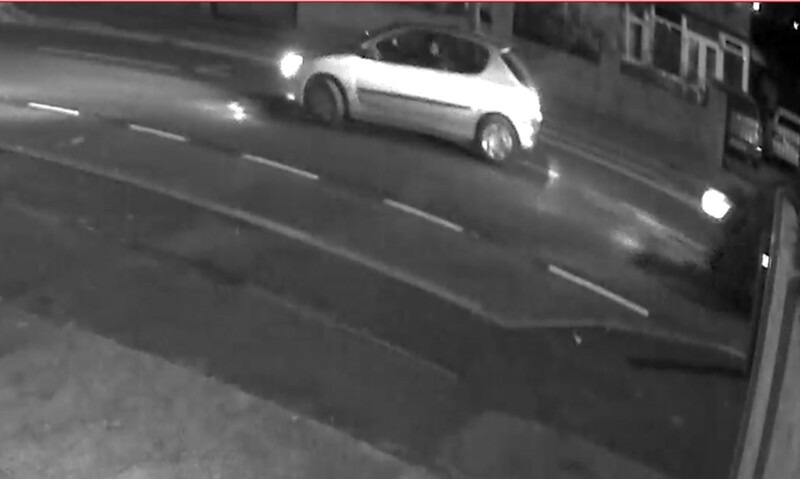 At around 9.50pm on Sunday 2 October, it is reported that two quad bikes were riding along Sandringham Road when one of the quad bikes was involved in a collision with a light-coloured or silver Peugeot 206 three-door car near to the junction with Evelyn Avenue. The rider of the quad, a 35-year-old man, was thrown from the quad bike and taken to hospital with life-threatening injuries. He's still in hospital in a critical condition. Sergeant Steve Askham from the Serious Collisions Unit said: "We're grateful to members of the local community who have thus far come forward with information about this collision and we are very keen to locate the car involved." This is the car they're trying to trace. "We're also keen to hear from anyone who saw what happened on Sunday evening in this part of Intake, in particular the manner of driving of the vehicles prior to the collision. "We have arrested a 17-year-old boy on suspicion of attempted murder, who is currently on bail pending further enquiries. "As this is an active criminal investigation, I can't say much more but I urge anyone with information to come forward to help us understand what happened and why it happened. "We can speak to you in confidence directly, or through Crimestoppers. We need your information, not necessarily your name."